Working at the Science Festival is really great. There's loads of lovely, smart people that work there, we have robots and 3D printers and all sorts of bonkers things in our office, and I've learned loads about how the world works, and how science is really cool (and that engineering ain't just bridges and roads). But I've also learned that the best kind of science event is one that involves drinking and lots of lols - and some of my clever pals have set up Eureka Edinburgh... just the thing to get your boozy science fix all year round! 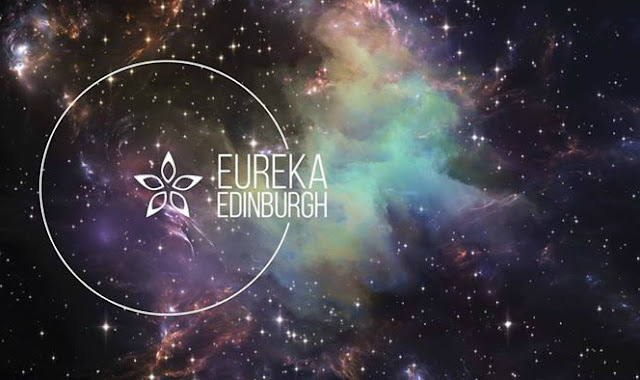 Eureka Edinburgh's science cabaret evenings are a wunderkammer of curiosities from across the spectrum of culture - the sciences, history, medicine, anthropology, literature and art. 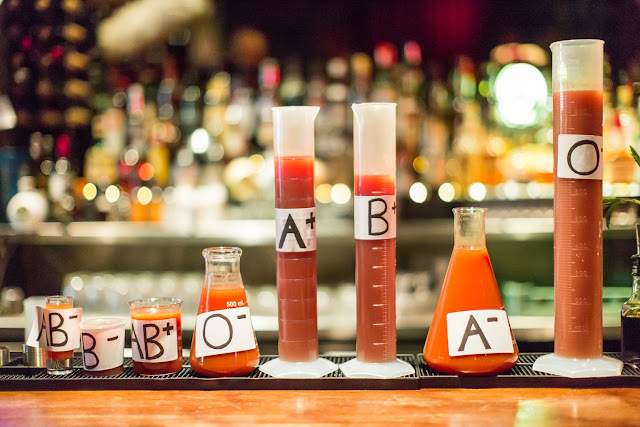 They run monthly at Paradise Palms (one of Edinburgh's loveliest - and coolest - bars), and aim to give you an experience that's something a bit different - clever people talking about interesting stuff in a fun way in a very social context. Each evening has its own theme - so far they've looked at the sun, insects (with tastings! ), blood (with leeches - gaaaah), and next up is water! On October 1st, Eureka Edinburgh's fourth science cabaret splashdown explores the weird and wonderful world of the wet stuff. They'll be submerging you in the unusual physics of dihydrogenmonoxide, investigate its role in human cultures, follow a water molecule on its journey, and diving into the science and superstitions surrounding the substance before raising a glass of aqua vitae to the future of our blue planet - will it be Waterworld or water wars? Tickets cost £8, which includes a cocktail, and can be bought from eventbrite here!